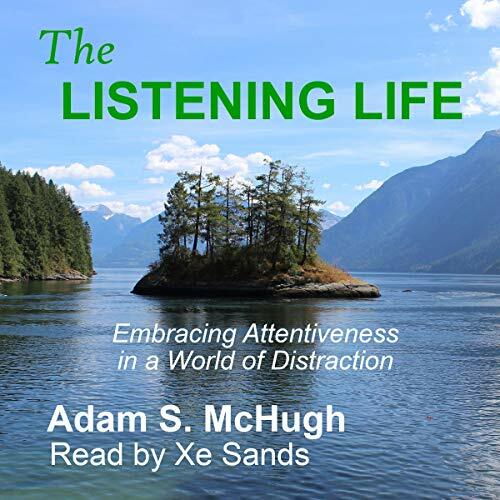 Showing results by author "Adam McHugh"
Introverts have gifts for the church and the world. But many churches tend to be extroverted places where introverts are marginalized. Some Christians end up feeling like it's not as faithful to be an introvert. 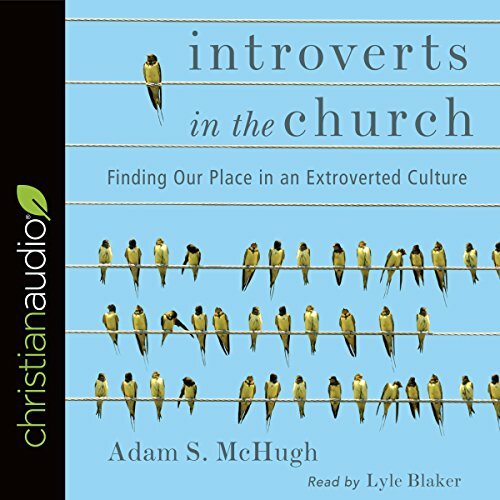 Adam McHugh shows how introverts can live and minister in ways consistent with their personalities. He explains how introverts and extroverts process information and approach relationships differently and how introverts can practice Christian spirituality in ways that fit who they are. In this noisy, distracting world, it is difficult to truly hear. People talk past each other, eager to be heard but somehow deaf to what is being said. Listening is an essential skill for healthy relationships, both with God and with other people. But it is more than that: listening is a way of life. Adam McHugh places listening at the heart of our spirituality, our relationships and our mission in the world. God himself is the God who hears, and we, too, can learn to hear what God may be saying through creation, through Scripture, through people.